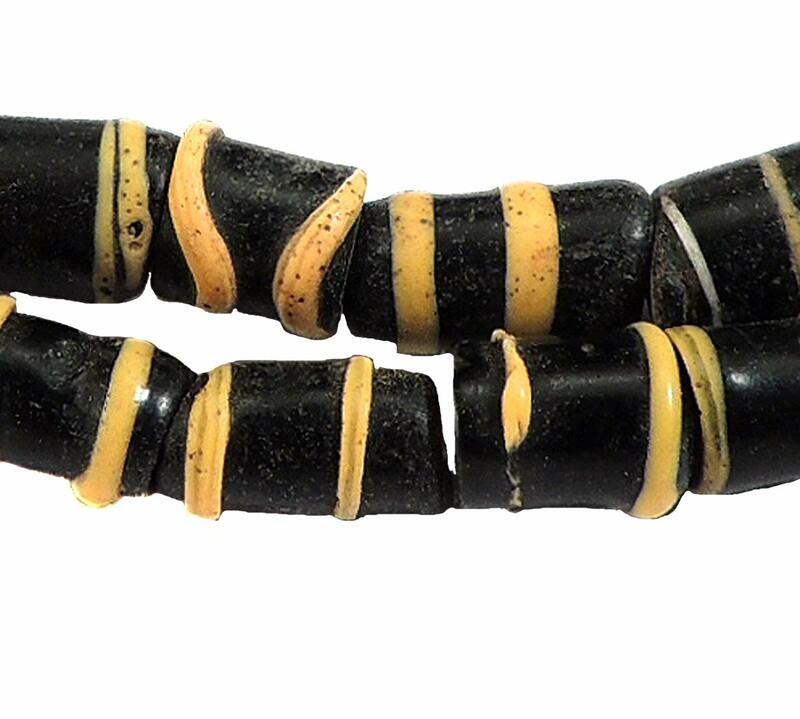 Overall Condition Good Some of these beads have traveled at least three continents, and have graced numerous owners. Small chips, corrosion, and pitting are a normal part of their patina attesting to their age and extensive use. Bead Size 4-6mm dia. Please see picture with penny for size comparison. Photo is an example. Yours will be similar. 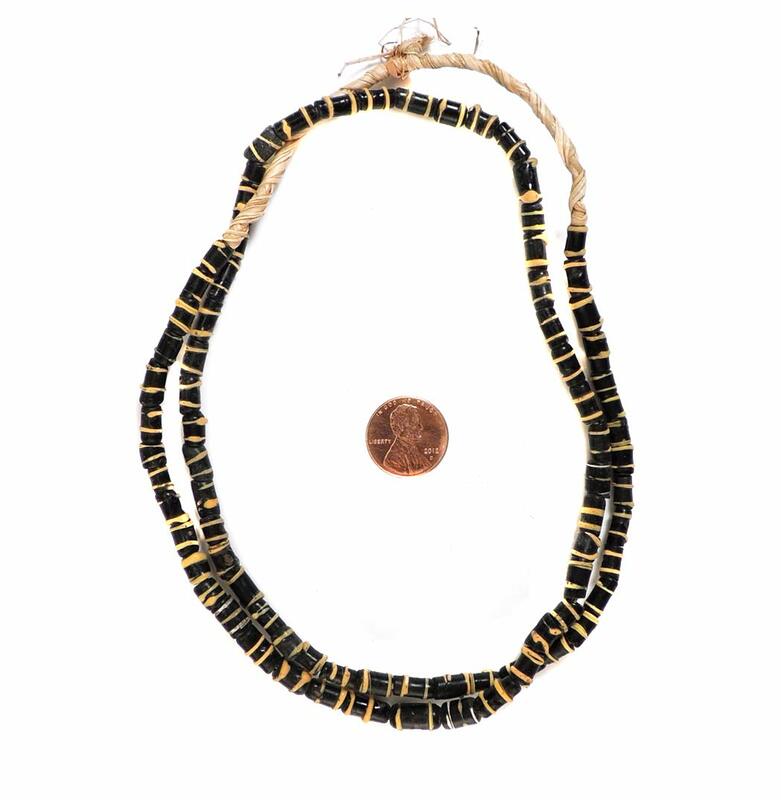 Additonal Information: The term "Trade Beads" typically applies to beads made predominately in Venice and Bohemia and other European countries from the late 1400s through to the early 1900s and traded in Africa and the Americas. Many of these beads have been attributed to being made in Germany, France and the Netherlands as well.